Data selection is a very important step for Earth’s magnetic field modelling. Many measurements were taken through many different kinds of observations, leading to a huge amount of geomagnetic data. However, many of these observations are of poor quality due to the disturbances caused by either the solar winds or even worse the Coronal Mass Ejection (CME) phenomenon. For this reason, the resulting data must be filtered before modelling, by excluding any sort of disturbance. Using geomagnetic indices is a common way to locate these disturbances based on their values at a specific time interval. 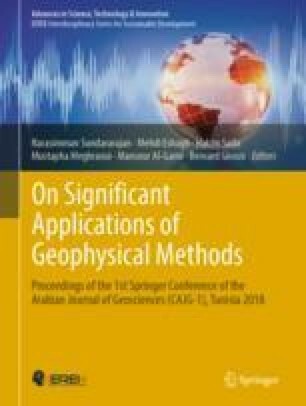 In this work, we introduced a new approach using the ability of Artificial Neural Network (ANN) to learn patterns within data and make predictions, and also some geomagnetic indices to train the prediction model.